The ICGN (International Corporate Governance Network) annual conference took place on 26 to 28 June in New York. Around 500 participants shared views on major governance issues and on the necessity of integrating environmental and social criteria in corporate reporting. 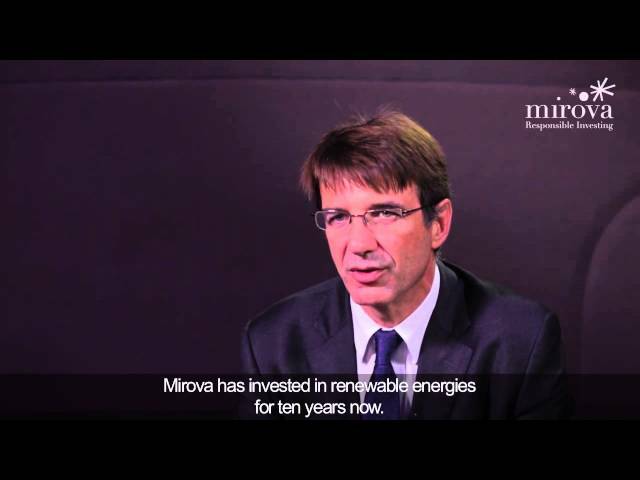 Mirova was represented by Philippe Zaouati, Natixis AM’s Deputy CEO and Head of Mirova, Natixis AM’s responsible investment division, and Carlos Joly, an advisor of Mirova and fellow of Cambridge University. “Governance professionals often talk about technical matters and one may well ask whether debating the rights of minority shareholders, the separation of the Chairman and Chief Executive functions, the number of independent directors, or even gender diversity in the boards (…) is really pivotal to the economic, environmental and social issues the world is facing”, explains Philippe Zaouati. “That said, there is no doubt that without the good governance principles that the ICGN has been advocating relentlessly for several years, other issues will be more difficult to grasp and handle. At the General Meeting, Philippe Zaouati was also re-elected as a member of ICGN’s Board for a term of one year.